In Japan, it’s common for anime/manga series to span several real movies and drama series. Live-action blockbusters top the local box office charts frequently. “Heroine Shikkaku” (No Longer Heroine) and “Shingeki no Kyojin” (Attack on Titan), both of which are based on manga, took the top two spots this weekend. Even though these adaptions are so successful in their homeland, the west has more or less avoided anime and manga source material. In 1996, the straight-to-video film “Fist of the North Star” starring Gary Daniels was released in the US. The film was first released to a Japanese audience with the anime’s voice actors reprising their roles for its dub. Over a decade later, in 2008, a Hollywood version of popular 60s manga “Mach GoGoGo” under the title “Speed Racer” hit the big screen in the west. Emile Hirsch played the main character after Joseph Gordon-Levitt and Shia LaBeouf were previously considered for the role. 2009 marked the year “Dragonball Evolution” (starring Justin Chatwin as Goku) premiered. It has been ripped apart both by fans of the original work and critics, becoming the prime example of disastrous live-action movies for many. In 2013, a western remake of the South Korean adaptation of “Oldboy” was released. It starred Josh Brolin as Joseph “Joe” Doucett. None of these movies were really successful or critically acclaimed. Although Hollywood directors have successfully adapted Japanese video game franchises like “Silent Hill”, “Biohazard” (Resident Evil) and novels like “All You Need is Kill” (Edge of Tomorrow), “Ringu” (The Ring), it seems that when it comes to manga and anime, Hollywood was rather hesitant. 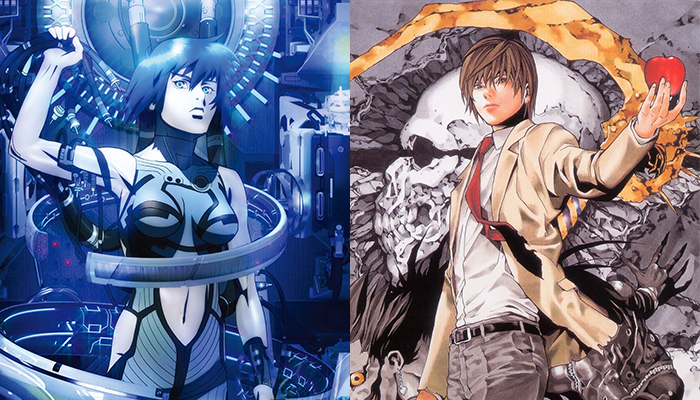 In the last few years, however, over a dozen movies based on anime/manga have been announced! Be sure to check them out on pages two and three.